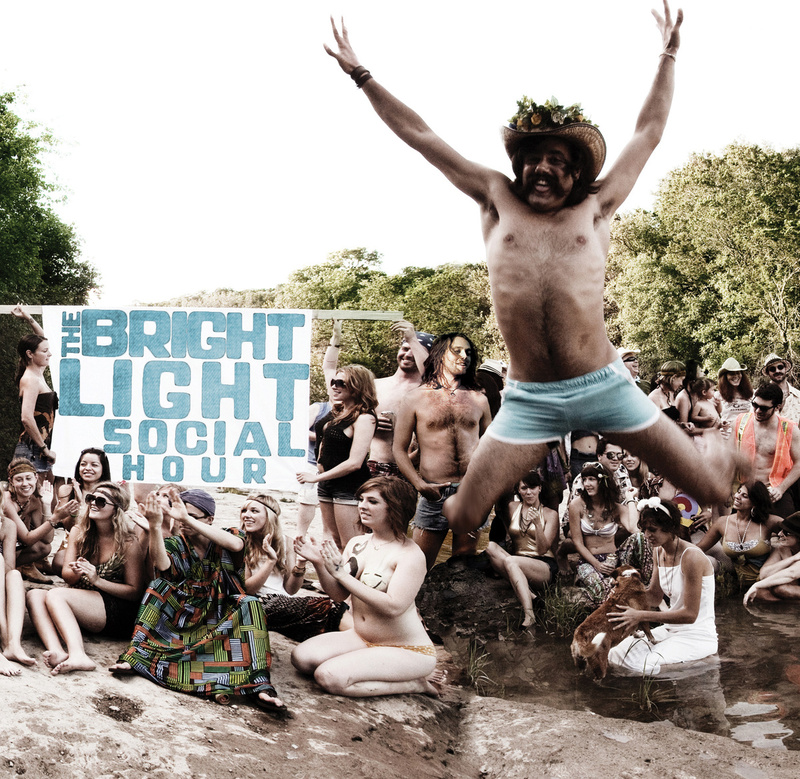 I posted The Bright Light Social Hour’s debut album five years ago, and I still think that it’s a gloriously fucked sounding piece of audio dementia. Those with good memories among you will recall that offer , and surely rejoice upon seeing their sophomore effort on wearethelastbeatniks today. 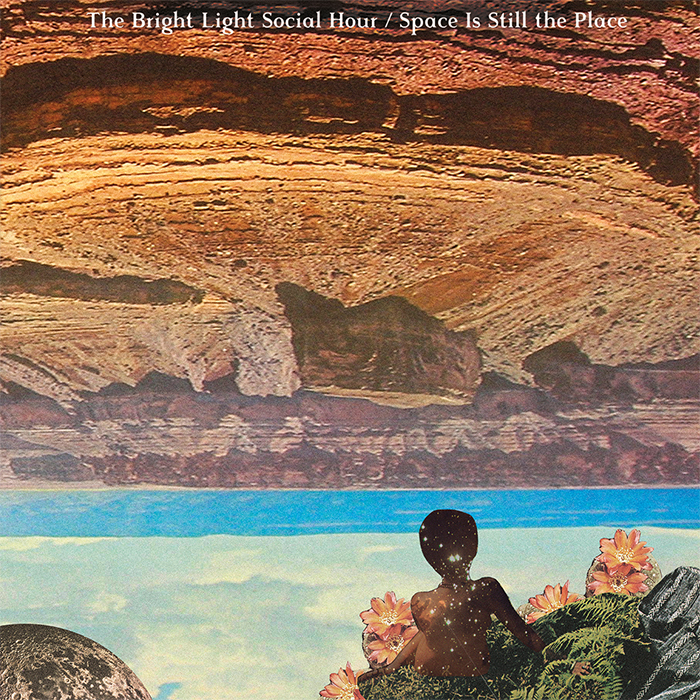 On the one hand, Space Is Still The Place have a touch more structure than the interplanetary outsider funky/garage/blues of the previous tape, but rest assured that The Bright Light Social Hour are still coming at you from a place you maybe don’t understand. Bouncy psych/art/blues that will swing like early Black Keys on first minutes and then devolve into space-esque rhythmic marches. 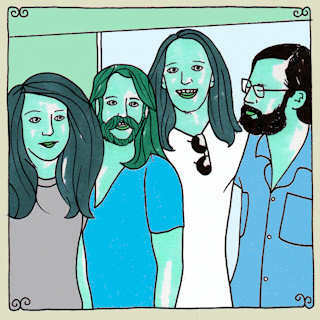 Guitar/drums/organ and vocals spitting from all directions with a sharp neo/psych/rock tongue, these guys grab your attention first, and deal with the nuances later. Simple tracks like “Lazy” and “Die Stanze” both act like bridges from one burst of weirdness to the next. Sometimes they might be hard to groove to, but equally impossible to turn away from. I think this work is a creamer , and without a hint of pretense, I think they, now trio, just plopped another winner in your lap.. 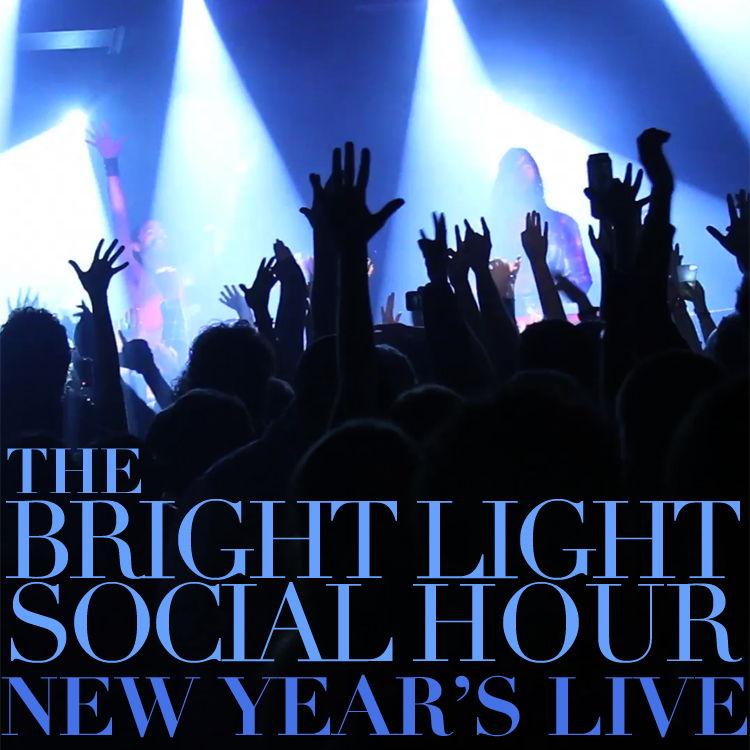 Recorded on New Year’s Eve 2010-2011at The Parish in Austin, TX, “New Year’s Live” features four tracks from The Bright Light Social Hour’s exhilarating, sold-out set. The EP includes album tracks “Shanty” and “Detroit,” as well as two previously-unreleased covers, “Young Man Blues” (Mose Allison/The Who) and “Mannish Boy” (Muddy Waters). Re-teaming with producer/engineer Danny Reisch, (White Denim, What Made Milwaukee Famous, Shearwater), “New Year’s Live” marks the first audio recording to capture the band’s raw live energy, consummated with masterfully directed live video by Hussain Pirani. 12″ Clear Vinyl. Album also contains 5 inserts that contain lyrics and imagery. Written, performed, produced and engineered by The Bright Light Social Hour at our house, Austin, TX. Mixed at DNA Downtown, New York, NY. ← Did I say raving?